My son is a LEGO fanatic so he was excited about these new products! It combines the joy if writing/journalism and playing with his favorite toys. He could use it to make list of his favorite LEGOs or other LEGOs he wants too! 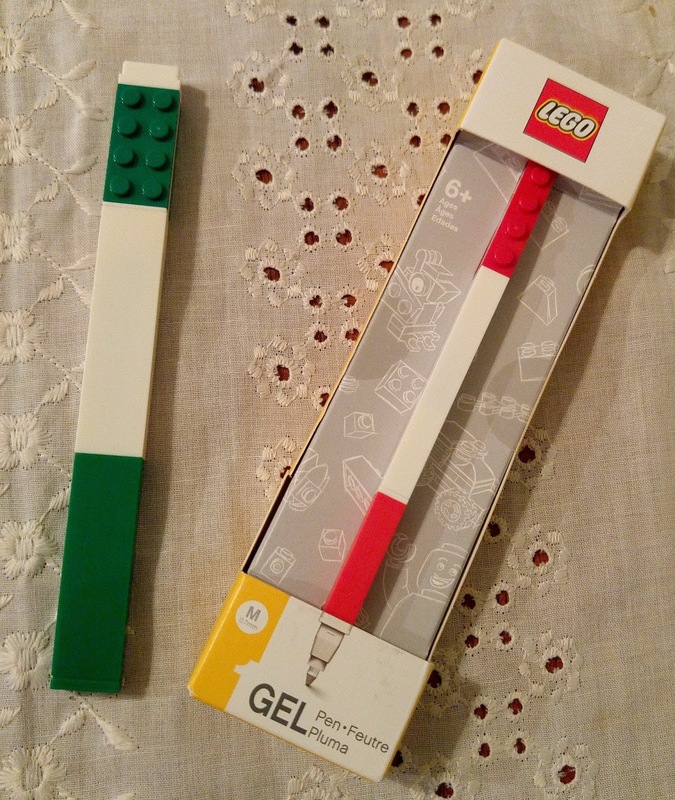 I love that it works with all his current LEGO pieces as well! We recently received a gel pen and marker! 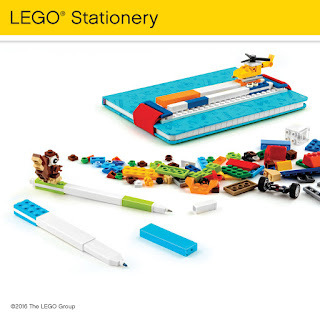 Each gel pen comes with an official LEGO brick topper used to organize your utensils, or to put a minifigure on! The pen is actually a nice gel pen that write nice and smooth and don’t leak through the page. Perfect for the summer reading logs! The marker is just as cool! It feautures a fine tip and the one color we were sent was vibrant and bold. Would love to see what the entire set was like!